Marriage to a royal consort has not always been the fairytale we believe it to be. 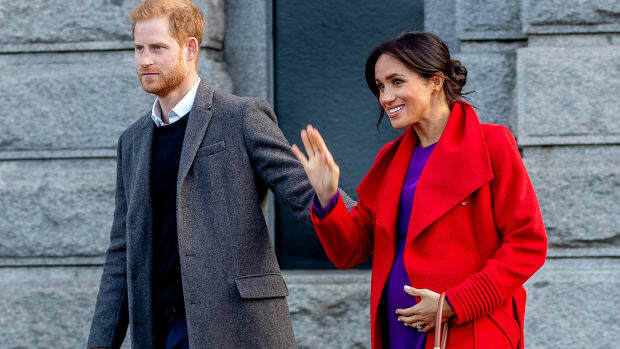 For many women over the centuries, marriage to a royal consort has not been the fairytale we believe it to be. They battled drunk husbands, loveless marriages, led coups, killed off husbands, or sometimes quietly waited for good fortune to come their way. These women took fate into their own hands. When teenage Catherine first met her husband, the future Peter III, she was relieved. At first glance, Peter was handsome, slight, shy, and friendly. But that soon changed. As Peter grew older, he descended into alcoholism and mental illness. Obsessed with the Prussians, the military, and wargames, Peter spent hours running drills with his toy soldiers. He alternately ignored and terrorized Catherine, flaunting his affairs and engaging in violent, week-long bacchanals. Even Empress Elizabeth, who had chosen Peter as her heir, grew to despise him. 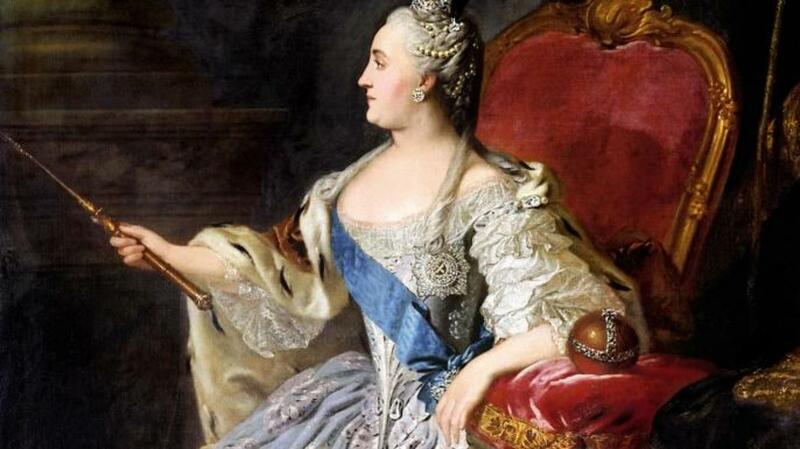 Catherine spent her early years at the Russian court waiting, learning, and listening. Things only got worse when Peter ascended the throne after Elizabeth’s death in 1761. It was clear to more people than just Catherine that Peter was mentally unfit to rule. After years of waiting, Catherine finally sprang into action. Conspiring with the Orthodox Church and the Imperial Guard, Catherine helped lead a coup, taking control of the country and throwing Peter in jail. He was quietly killed shortly thereafter. On Sept. 22, 1761, Catherine began her long, illustrious rule, which lasted until her death in 1796. An enlightened “benevolent despot,” she made peace with the tough choices a ruler had to make—even if it meant shedding her husband’s blood. 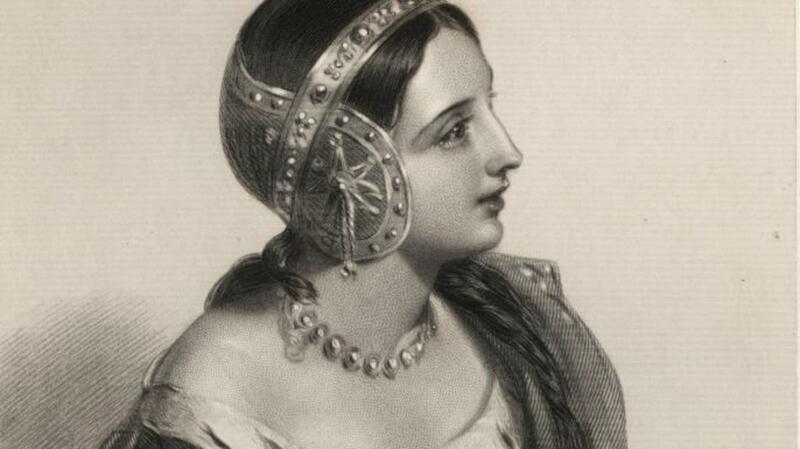 Married to King Edward II of England at the tender age of twelve, Queen Isabella’s wedding night was a disaster. At the celebratory feast following the ceremony, Edward II spent all his time fawning over his lover, the arrogant and mean-spirited English nobleman Piers Gaveston. Gaveston was even given the customary jewels meant for the new Queen. Since Isabella was only a child, it seems these early slights were lost on her—but not on the King’s court. Gaveston was murdered by political enemies in 1312. For a time, Isabella and Edward seemed content. She gave birth to several children and the royal couple had a true friendship. But soon, Edward acquired a new lover, Hugh le Despenser, another man with a reputation for brutality, who quickly took over much of the government. Isabella had had enough. In 1325, Isabella convinced her husband to let her go home to France on a diplomatic mission. There, she started an intense, scandalous affair with Edward’s arch-nemesis Roger Mortimer. The two raised an army and headed to England, Isabella symbolically wearing widow’s weeds. The rebellion was a success. On Jan 24, 1327, Edward II was forced to abdicate and soon after he was killed. Isabella’s minor son, Edward III, became King, and Isabella and Mortimer ruled as his regents. Sadly, Mortimer turned out to be just as brutal as Gaveston and le Despenser, and Edward III overthrew his reckless mother and her lover in 1339. Mortimer was executed. Isabella was exiled for a time, and then slowly reintroduced into the royal family. She turned to religion and charity in her remaining years. 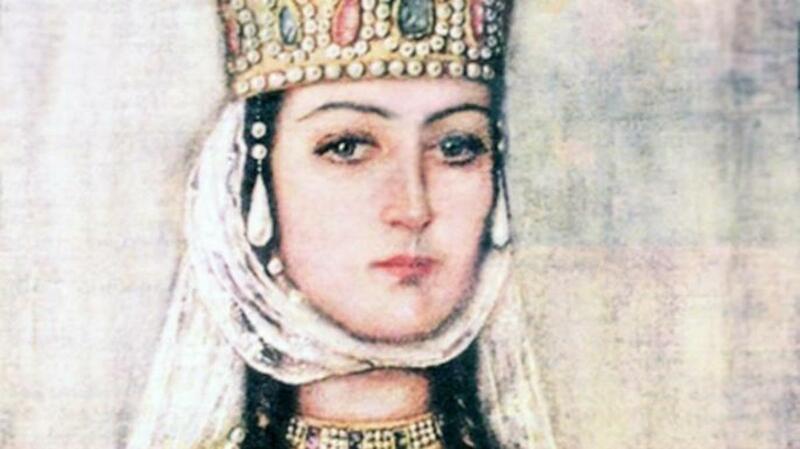 When she died in 1358, she was ironically buried in her wedding veil. Her murdered husband’s heart was reportedly placed in her casket—at her own request. There have been few women as mocked and dismissed in history. 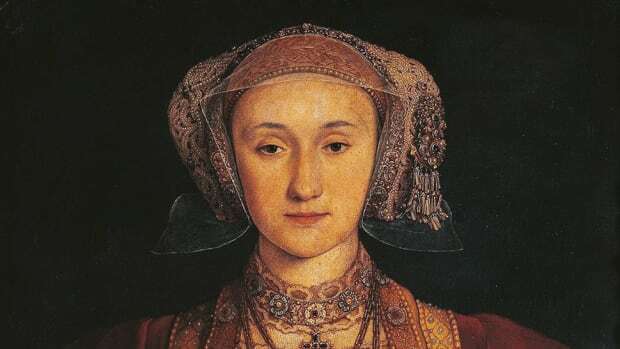 Nicknamed the “Flanders Mare,” and called ugly, talentless, dim, and chubby, Anne of Cleves was long the patriarchal personification of the pitifully unattractive woman doomed to live a shameful spinster’s life. Henry quickly began a hot and heavy affair with the young, Katherine Howard. He began to look for legal ways to annul his marriage to Anne, who was sent to Richmond Castle. Well aware of the fate of other Queens who had not appeased Henry, Anne cleverly submitted to his wishes. The marriage was annulled on July 12, 1549. Anne had played the game well. Now the King’s “sister,” she was given castles, property, and a handsome allowance. At her home of Hever Castle and at court, the warm-hearted, friendly woman impressed all with her easy, untroubled countenance. 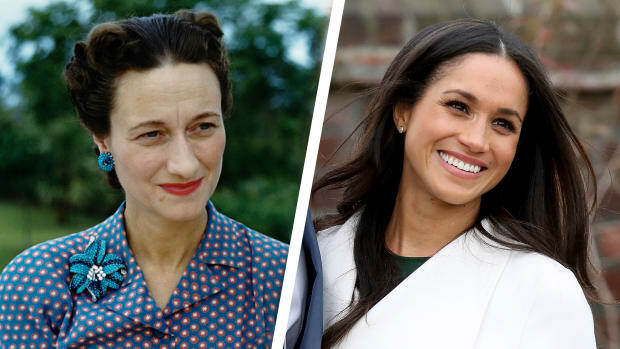 She was close to her former step-daughters Elizabeth and Mary, and even developed a sincere friendship with the King himself. 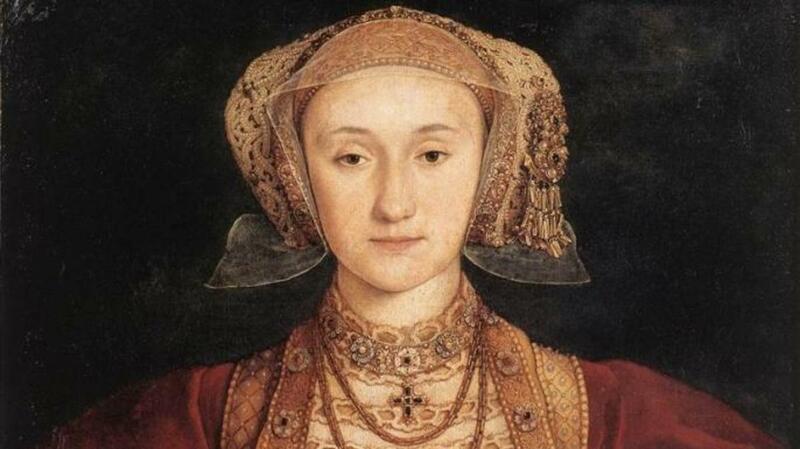 Anne outlived both Henry and all of his other wives, and died in 1557, revered and admired. Tamara (also known as Tamar) was the only daughter of King Giorgi of Georgia. In 1178, he crowned Tamar, the “bright light of his eyes,” as co-ruler. When he died in 1184, she became the sole “king” of Georgia and was often referred to as King Tamar. In 1187, at the insistence of her powerful aunt, she married Prince George (Yuri) Bogolyubski of Kiev. The marriage was a disaster. George was a reckless drunkard, with an explosive temper, roving eye, and abusive tendencies. After he publicly shamed her for not getting pregnant, Tamara divorced him in 1188, and magnanimously sent him into luxurious exile. She soon remarried and gave birth to two healthy children. But George could not let his ex-wife be. Eager to destroy the woman who had humiliated him, he led a rebel army against Tamara, only to be defeated and sent into exile once more. In 1200, George and an army of Turkish soldiers invaded Georgia yet again, and again he was defeated and expelled by Tamara. After this, George disappears from history, while Tamara burns brightly as one of the greatest rulers Georgia has ever known. She died in 1213, and was made a Saint in the Orthodox Church. She continues to inspire political women to this day. One of her biggest modern fans is none other than Hillary Rodham Clinton. George, Prince of Wales, was a far cry from his staid (and mad) father George III. A gluttonous, clever dandy, he was secretly (and unlawfully) married to Mrs. Fitzherbert, an elegant, graceful Catholic widow, and also had a series of stylish mistresses. Things didn’t get any better at the wedding ceremony, and the wedding night at Carlton House was even worse. George got too drunk, and Catherine left him passed out under a grate. 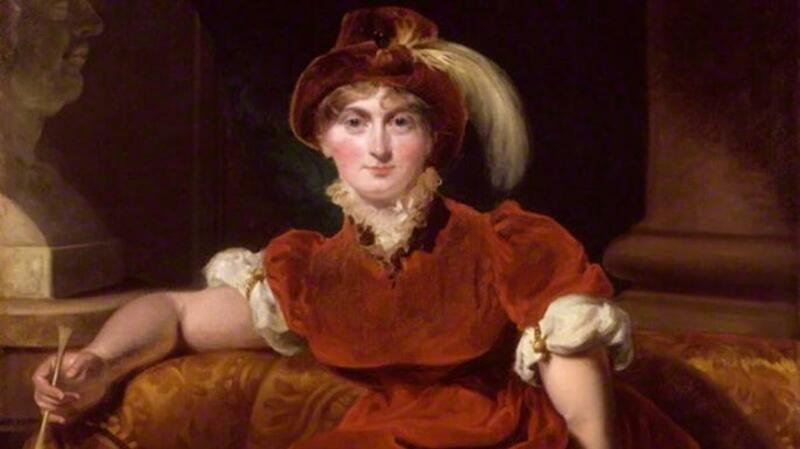 Remarkably, the couple conceived a daughter, Charlotte, in the early days of the marriage. But, within weeks the royal couple were living apart. Caroline held her own court at her home in Blackheath, adopted orphaned children, had affairs, and eventually roamed around Europe with her Italian boyfriend, Bartolomeo Pergami. In 1820, the mad King George III finally died. 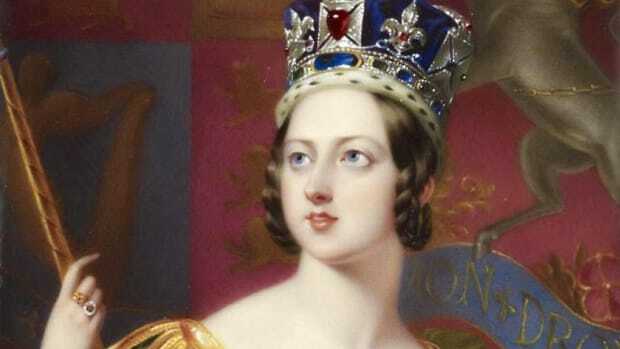 But George IV was determined that Caroline would not be his Queen, and tried to prove in court that she was unfit to be Queen due to her indiscretions. The trial became a sensation, with the public firmly on Caroline’s side. The House of Lords, however, sided with the King by the slightest of margins. But the bill was never brought up in the House of Commons. Lady Diana Spencer joined the royal family as a shy, insecure 19-year-old girl in the thrall of her much older, more sophisticated husband. The people’s princess was a hopeless romantic, saving herself for the love of her life. That Charles was not that great love was evident from the beginning. During their first interview as a couple, they were asked if they were in love. “Whatever ‘in love,’ means,” Charles answered ironically, while Diana helplessly giggled. 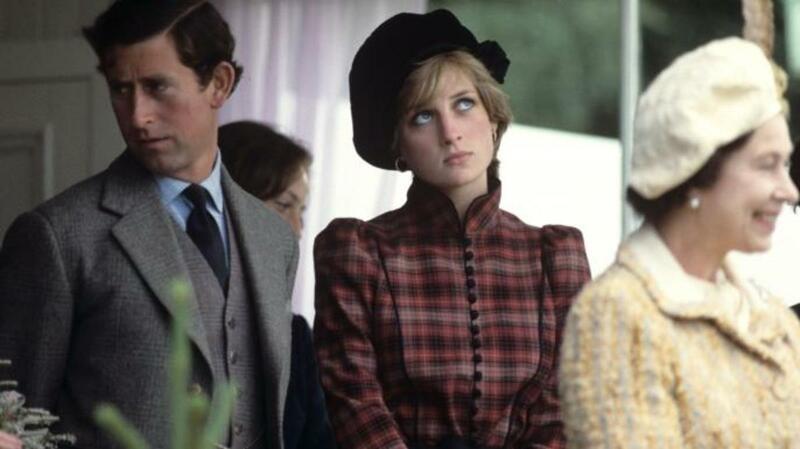 Right before the “wedding of the century,” Diana, convinced Charles was still obsessed with his former mistress, Camilla Parker Bowles, asked her sisters if she should cancel the wedding. “Your face is on the tea towels, so it’s too late to chicken out now,” they responded. Diana’s intuition was correct. Within a year Charles was again seeing Camilla. “There were three of us in this marriage, so it was a bit crowded,” Diana would say later. They were hopelessly mismatched, and Charles in turn ignored and berated his wife, jealous of her seemingly effortless popularity. For her part, Diana was needy and troubled, suffering from bulimia and post-partum depression, eager for the love she had been searching for all her life. Slowly Diana found her footing and her power. As her marriage disintegrated, she played her strengths and weaknesses for public consumption. She was a star—and she knew it. She secretly gave interviews to Andrew Morton for his explosive tell-all, Diana: Her True Story, which would severely damage Charles’ reputation. Even twenty years after her death, Diana’s legacy looms large over Charles and the royal family. The stars of the family are Diana’s warm, approachable sons. Rumors constantly arise that Charles will be skipped over for his son William after the death of Queen Elizabeth. And in August 2017, a poll of British residents found that only 14 percent of the public believe that Camilla (now his wife) should be Queen. Only 36 percent think Charles himself is beneficial to the monarchy.